Mused Tony Hancock, the doleful character battered and bruised by life. He was brought up in Bournemouth where his father John Hancock, ran the Railway Hotel and worked as a comedian and entertainer. However, the multi-talented Hancock and his famous half hour, is not the only good thing to come out of Bournemouth. Bournemouth’s Town Centre and Coastal Business Improvement Districts (BID’s) as well as Bournemouth Borough Council, embarked on a four -year investment in the town. The result is the magical and mystical Christmas Tree Wonderland, featuring 100 Blachere illuminated trees from cities around the world including Moscow, St Petersburg, Bethlehem, Seattle and Warsaw, as well as a Tree of Light and canopy of cascading lights over Pine Trees. 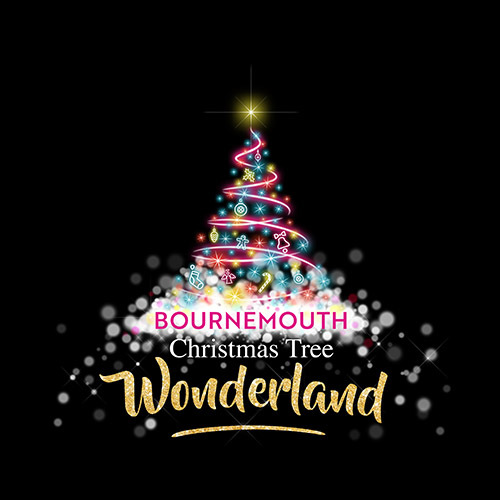 The real crowd pleaser and the centerpiece is the truly incredible Bournemouth Wonderland Tree. The largest interactive Christmas Tree in the UK. Standing as high as the Angel of the North, this 20-metre LED spectacle comprises 30,000 individual lights programmed for regular sound and light shows. 18,000 people at the launch event, 3.3 million at Christmas Tree Wonderland and City Centre. Visitor footfall recorded from London, Basingstoke, Southampton, Poole, Portsmouth and beyond. I’m sure that Hancock would have approved of the changes happening in this innovative seaside town. It’s changed a lot and will continue to set the standard for all others to try and follow. After all, it’s all about the publicity right…..or maybe not if your Tony Hancock.